Versatile, Fast and Reliable High Security Intruder Alarms In London, Surrey & Kent alerts home and business owners when an intruder is on the premises. DTS offer a wide range of Intrusion Detection Services in London, IDS for short, which are designed to catch an active break-in attempt in progress. Intrusion Detection Systems obtains information to the systems in order to prepare for, and deal with attacks. They accomplish this by collecting information from a variety of systems and network sources, and then analysing the information for possible security problems. 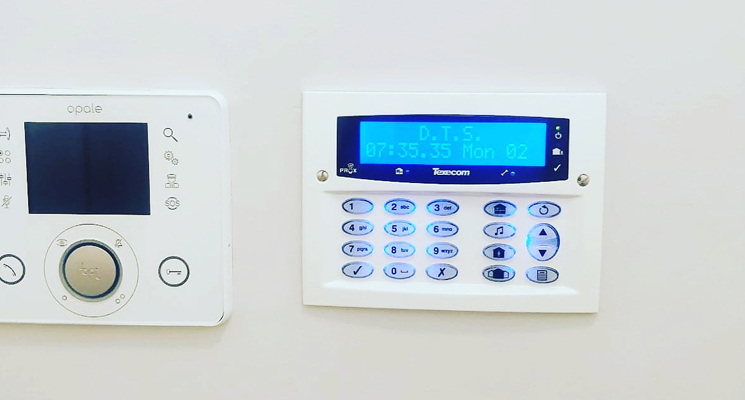 Our Intruder Alarms are available for installation in London, they have been tried and tested and give you exactly what you would need whether for a home or commercial property, at DTS we have identifed both Audio and Monitored Intruder Alarm systems. 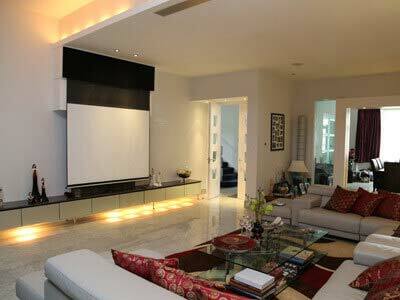 Audio systems act as a real deterrent to the potential thief or anti-social criminal and provide an advanced alert to home and commercial property owners. When you get in touch with us for further information you will be dealing with the industries leading Security Specialists in London, with highly trained and skilled engineers who are experienced in heavily built up city areas. Monitored Alarms in London are ideal for commercial properties, especially ones that do not have staff present, the benefits of such a system that is installed by DTS is that our systems will work in even the most demanding areas and have been used for covert survellence operations for a wide range of authorities. For more specifics about product ranges and great offers we have at the moment, get in touch and speak to our security team today. 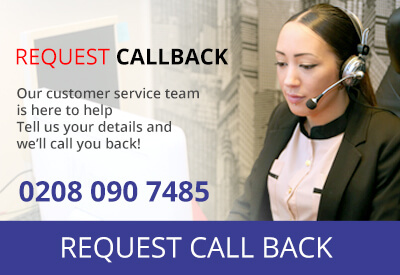 We feel so strongly about our Quality of Service that we provide 24 hour Support and Maintenance, Call Us Today for a FREE Quote on 0208 090 7485 or simply fill in the contact form below and we will call you back.